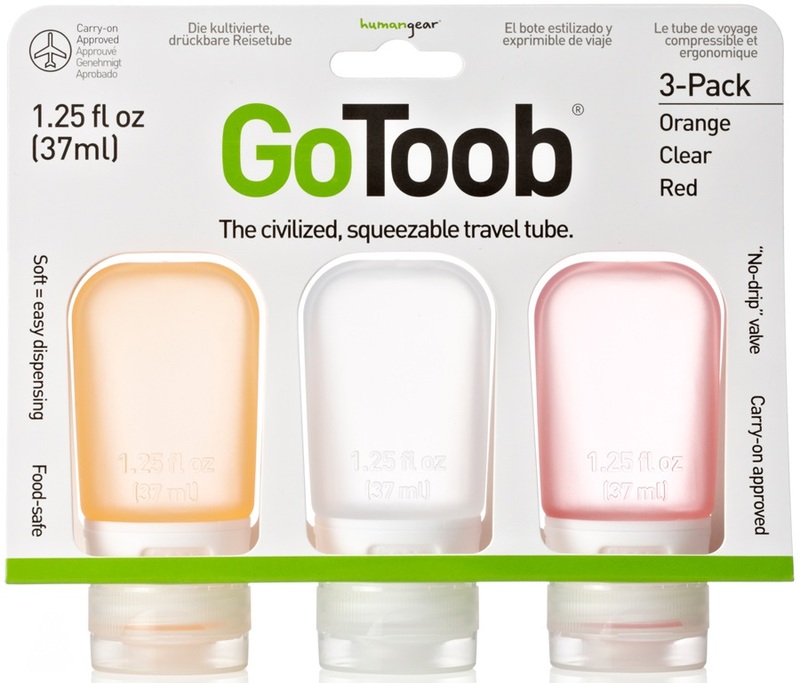 Travel smart with the award winning GoToob squeezable silicone tube from Humangear. GoToob gives you a tough little silicone tube in a range of handy travel sizes that lets you separate, store and carry only the liquids and gels you need for your holiday. 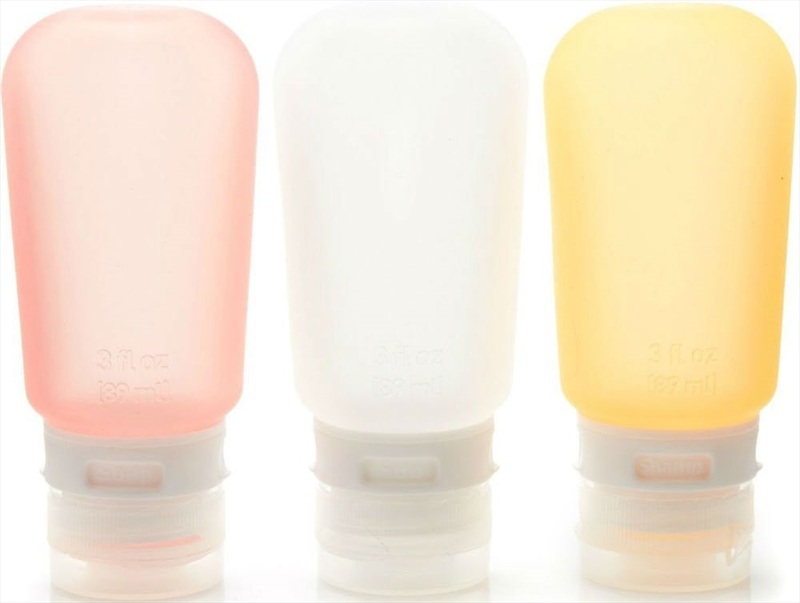 These handy reusable tubes are available in a range of vibrant colours and feature a quick snap and seal lid that can be removed for ease of cleaning and quick refills thanks to the wide opening. Unlike hard plastic containers the GoToob's soft silicone construction lets you squeeze out all the contents leaving nothing to waste. A handy ID window lets you label the contents for quick identification while the whole container slips easily into a pocket, purse or toiletries bag. All GoToobs are approved for airline carry-on; they're food-safe (FDA), and they're 100% BPA-free and PC-free. GoToob from Humangear gives you everyday travel convenience in a handy reusable container. A great gift and stocking filler!